The game's graphics are simple and cubic, with pixels visible. This gives it a Mario-esque charm. In fact, many people have complained that the graphics are too similar to the world-renowned game Mario, calling Flappy Bird 'ripped-off art'. The creator swears to not have infringed copyright. What is the Flappy Bird Game? Flappy Bird is a 2013 bird flying game available on several app stores on the platforms iOS and Android. 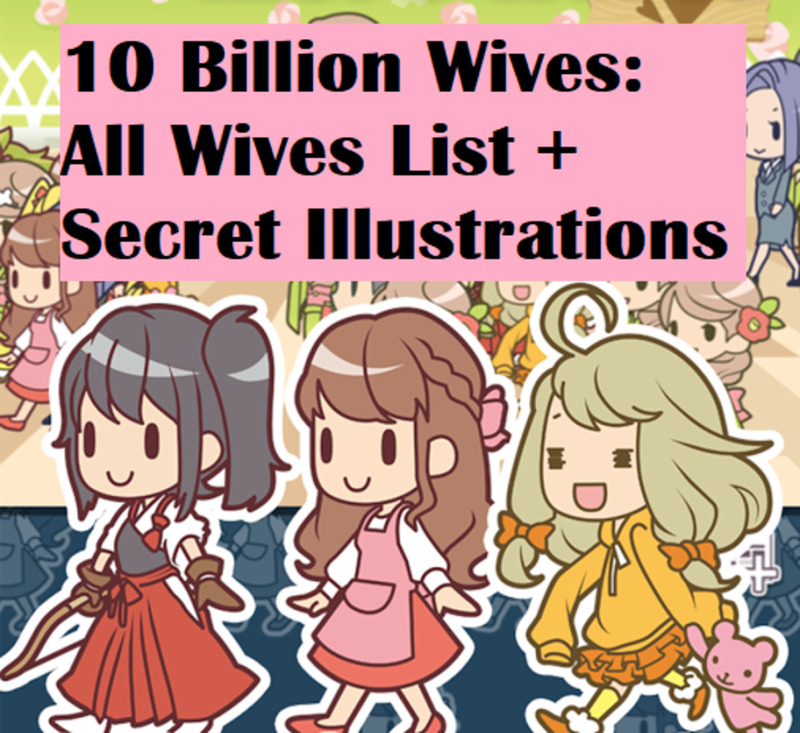 As of now, the 9th of February 2014, this game is extremely popular, having reached comedy status based fame all over the internet. 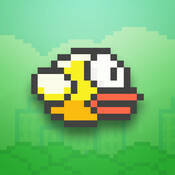 Flappy Bird was created in Hanoi, by Vietnamese indie game-designer Nguyễn Hà Đông, and was published by .GEARS studio, a small game-producing studio. 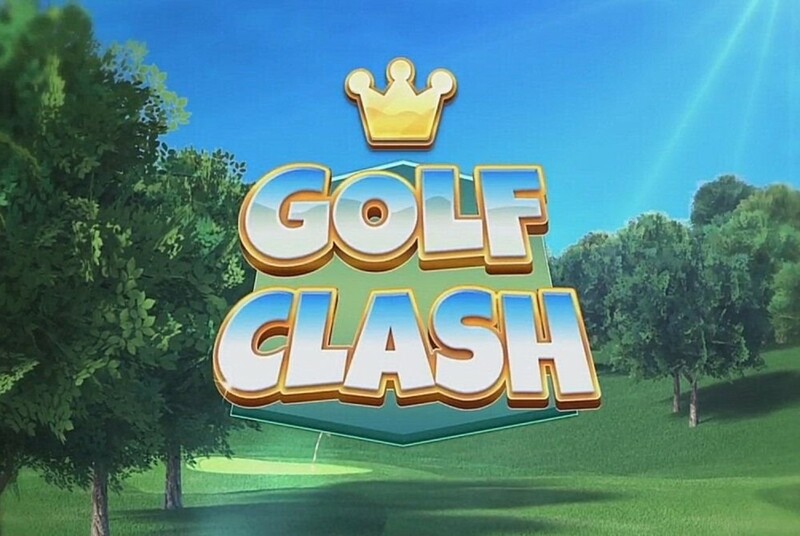 The game was released for the iPhone on May the 5th 2013. 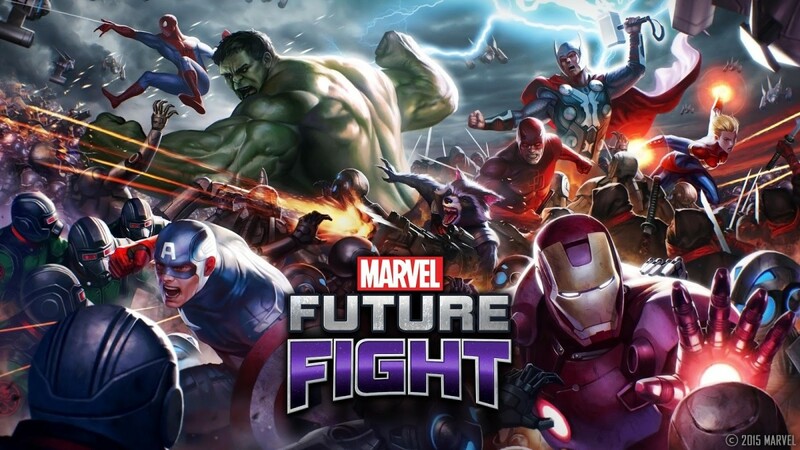 January 2014, the game topped the free category of the Chinese and American App Stores, and later that month soared to the top of the UK App Store too. By the end of January 2014, Flappy Bird became the world's most downloaded app on the App Store ever, renowned for its addictive nature. The creator has announced that he's going to remove it from the app store, stating that it has 'ruined his life'. The game Flappy Bird is so popular because it follows a very simple, seemingly achievable yet impossibly hard aim - to guide the logo bird through gaps in pipes by tapping your finger on the screen, raising the bird up and down. The controls are very natural, with no options whatsoever in the game. This makes it easy to fire straight in to gaming, and hence makes it even more addictive. Flappy Bird is a lot of fun, and the perfect game for travelling. 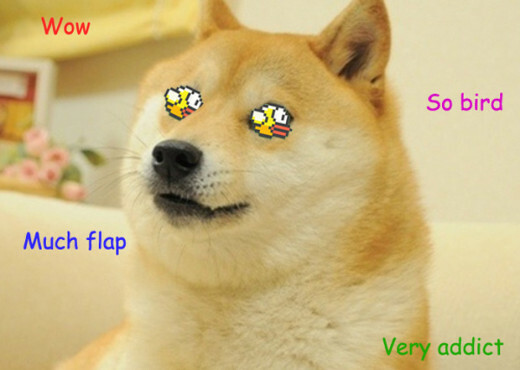 The internet, especially Youtube, has become obsessed with Flappy Bird. A famous YouTuber, PewDiePie, with 22.4 million subscribers, has recently made a video titled: 'FLAPPY BIRD - DON'T PLAY THIS GAME'. The video consists of comedic game-play, with PewDiePie emphasizing the obvious difficulty of the game. Many internet videos are circulating of players achieving very high scores on the game, a high score being about 75 points. One man commented on only being able to achieve 5 points after half an hour. 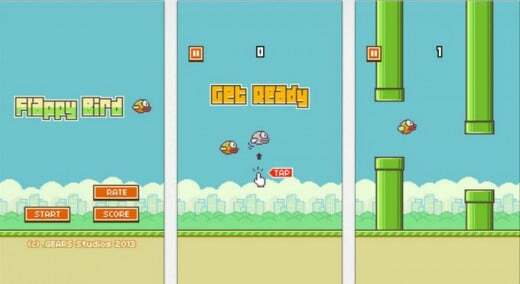 Some people suspect that Flappy Bird's fame has been caused by fradulent methods and that the game's success has not been caused by legitimate means. It does seem strange that the game only became popular eight months after it was released, and even then, became VERY popular. Some people suspect bots were used. When questioned by the Daily Telegraph, Nguyen stated "I respect all other people opinions. I won't give any comment to this article. I'd like to make my games in peace." When he was asked by Newsweek, he tweeted "It doesn’t matter. Don’t you think?...If I did fake it, should Apple let it live for months." Though he may have been joking,this does sound suspicious. I personally do suspect fraud, especially because Nguyen is allegedly pulling the game out of the App Store. Who would end their world-wide success if it wasn't criminal in some way? I don't think Flappy Bird deserves 5 stars, as it is such a simple game with very non-fulfilling game-play. It is addictive and fun, but not as good as other addictive games like Temple Run. I think the public's obsession with the game will end shortly. Comment and let me know if people still like the game when you read this Hub! Do you like Flappy Bird? The game Flappy Bird features in-game, Google adds. It was released on the 5th of January 2014 that the game earns about £30,000 a day, which is roughly £55,000. This is impressive for a free game, and shows that if good advertising methods are used, it's not necessary to charge £2.99 for an app. This game is described as a 'new Angry Birds, except the game makes the user angry instead'. However, the games are not really comparable. 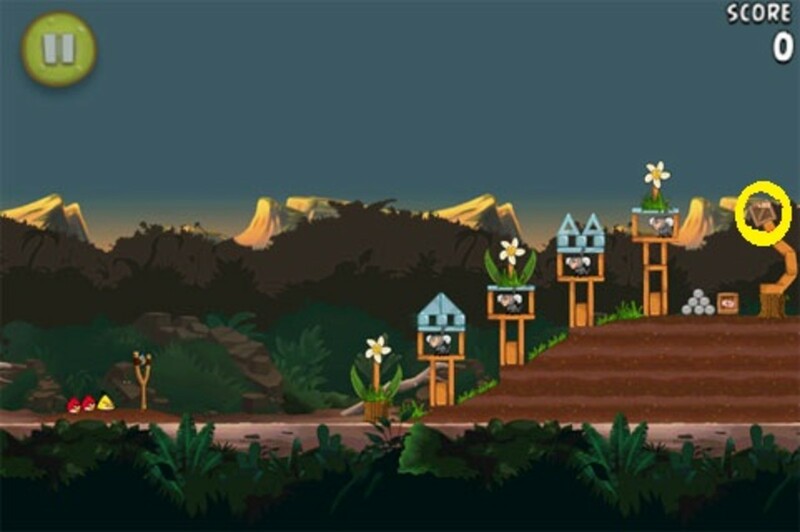 Angry Birds features high-quality graphics, and many complicated levels, themes and different 'birds' to use in the game. One is not better than the other, but Flappy Bird cannot be compared to Angry Birds. In Vietnam, where .GEARS produced the game. 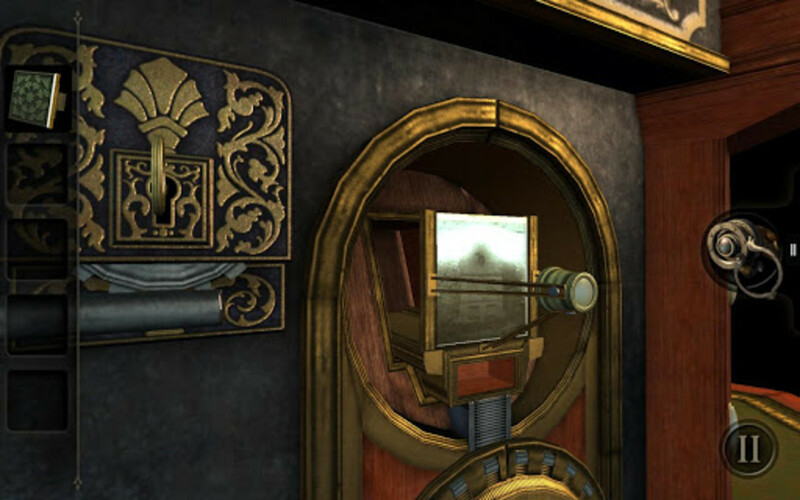 .GEARS is a low-budget, independent game producing studio. Who Is Flappy Bird For? 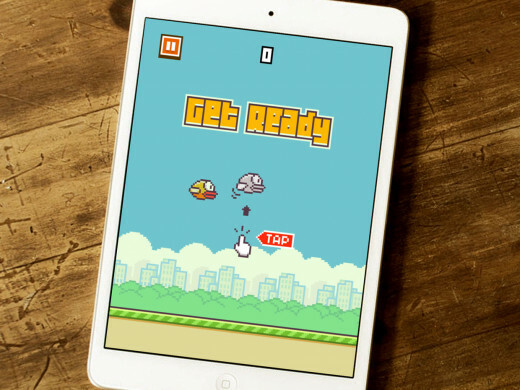 Virtually anyone can play Flappy Bird if they have it installed on their phone, iPad, Tablet or iPod Touch. Even very young children would, in theory, be able to understand the simple game. What Happened To Flappy Bird? Now, Flappy Bird cannot be downloaded from the app store. Many people suspect that the original creator had to pull the game off the market due to copyright issues, as some features of the game are comparable to Nintendo's Mario. I just read an article today that he's taking it off the App Store.